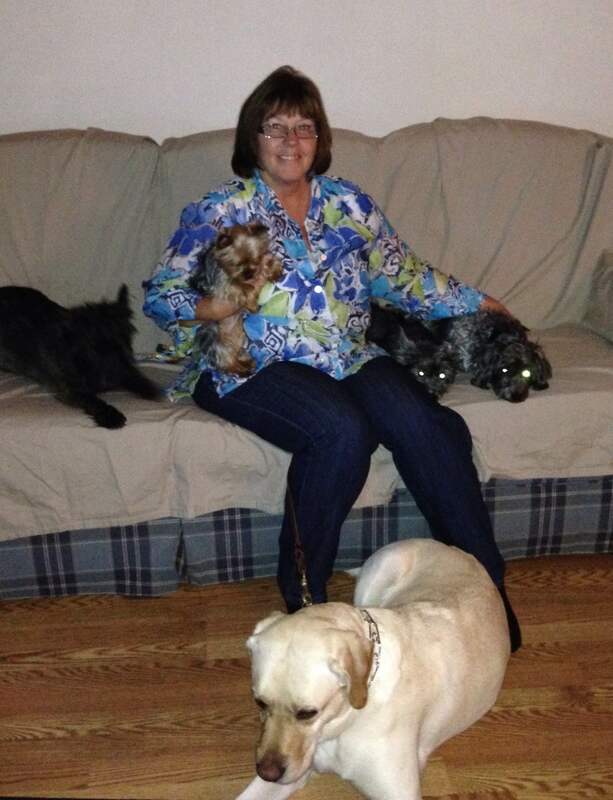 When Dorothy Holmes reached out to tell us about donations for her local K9 unit we were absolutely touched. But after finding out that she was the mom of five dogs, one cat and a parrot, we weren't surprised by her love of animals. 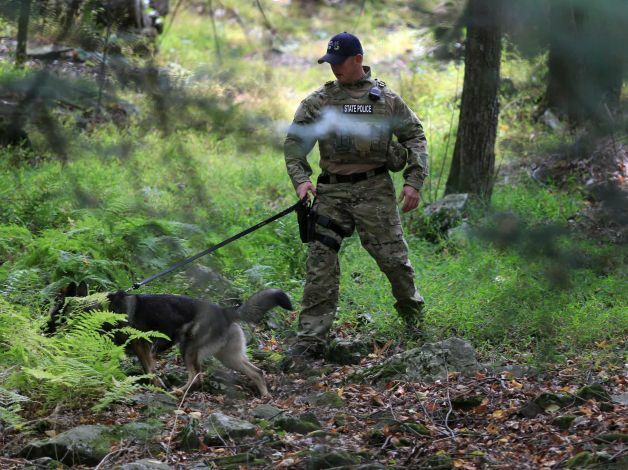 Moving into a second month now, police forces and their K9 units have been on a manhunt for Eric Frein, the man believed to have killed a Pennsylvania State Trooper while wounding another in an ambush. The Barrett Township community, including Dorothy, have been worried about their safety and what else Frein might be capable of doing. Authorities and volunteers have been tirelessly looking for the suspect while we still wait for his capture. 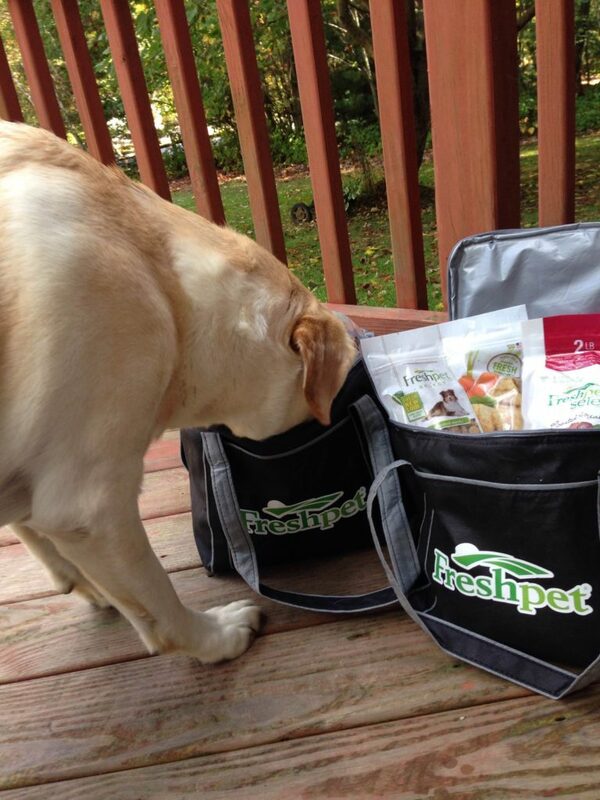 Dorothy decided to show her gratitude to the hardworking K9s assisting the search by delivering Freshpet treats to the Pleasant Valley Veterinary Hospital, who were collecting donations of treats to gift to the dogs. She then contacted our team to encourage us to donate what we could. We love that Dorothy got involved when her town was actively paying it forward. No one should forget about the many dogs on duty helping to keep our cities safe. 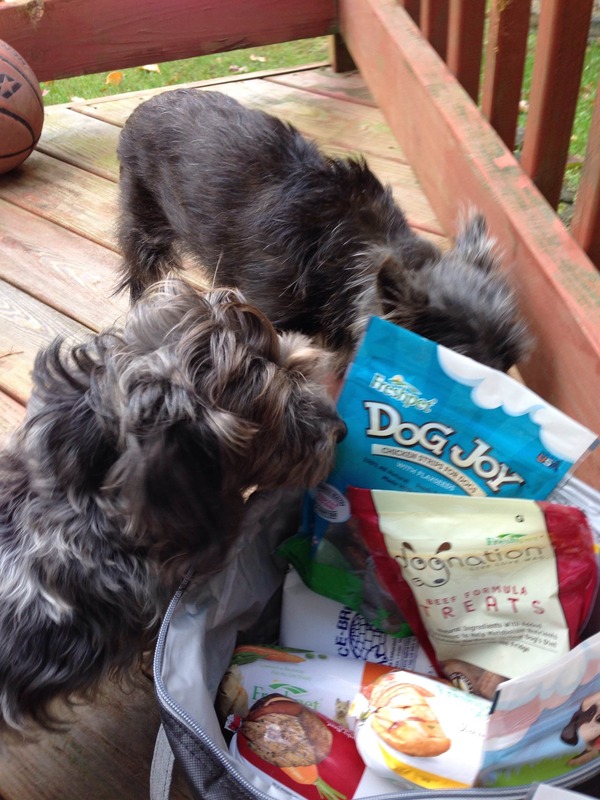 We decided to send Dorothy and her family a bunch of Freshpet meals and treats to say thank you helping out her community. We encourage you to seek out ways to give back to your local K9 units, which could mean delivering treats too! It's a great way to let them know that they're appreciated and doing an important job. 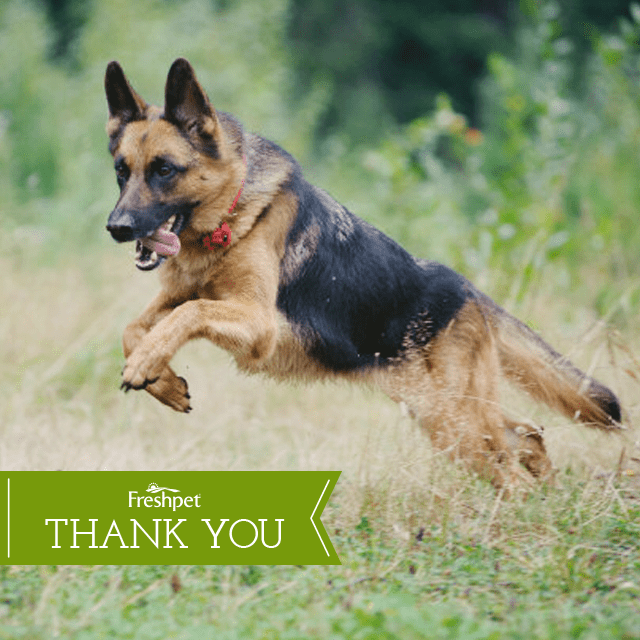 If you reach out to us on Facebook or Twitter about supporting your K9s, we'll send coupons to use toward getting treats to donate. Expect to put mouth-watering smiles on their faces.